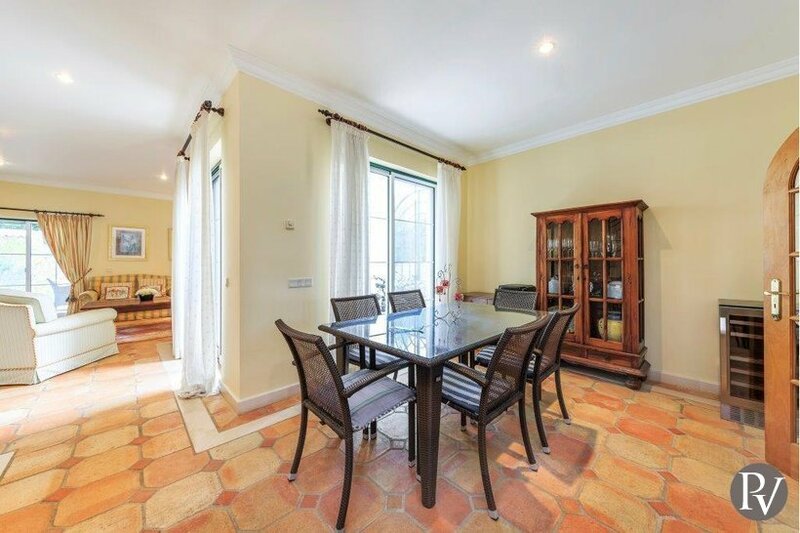 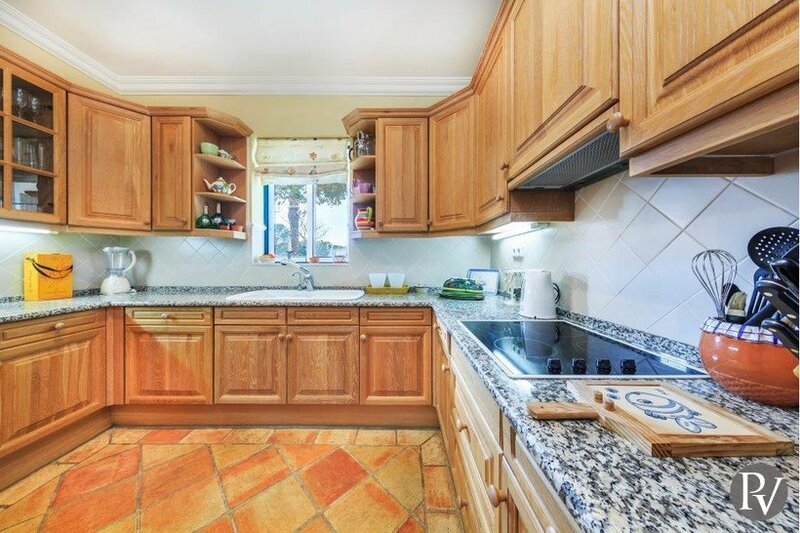 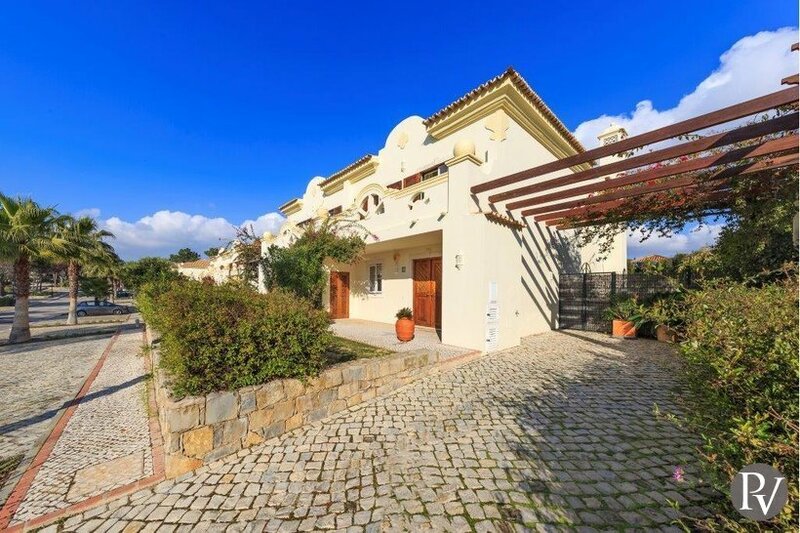 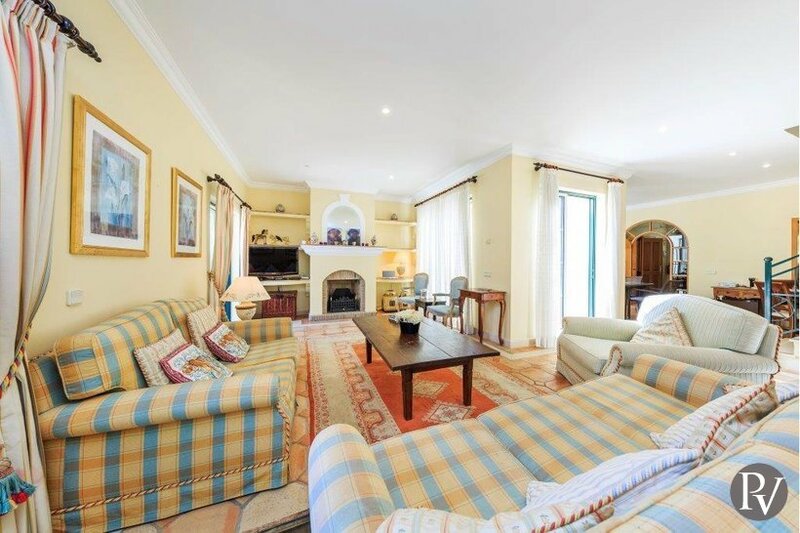 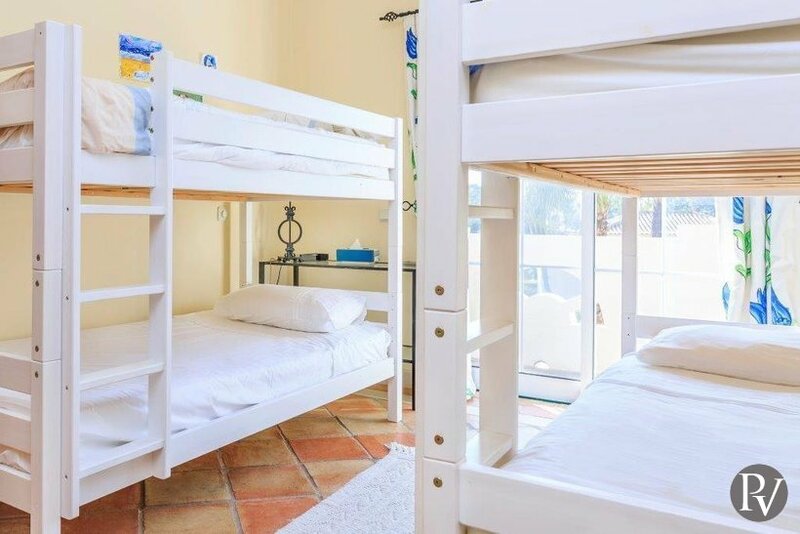 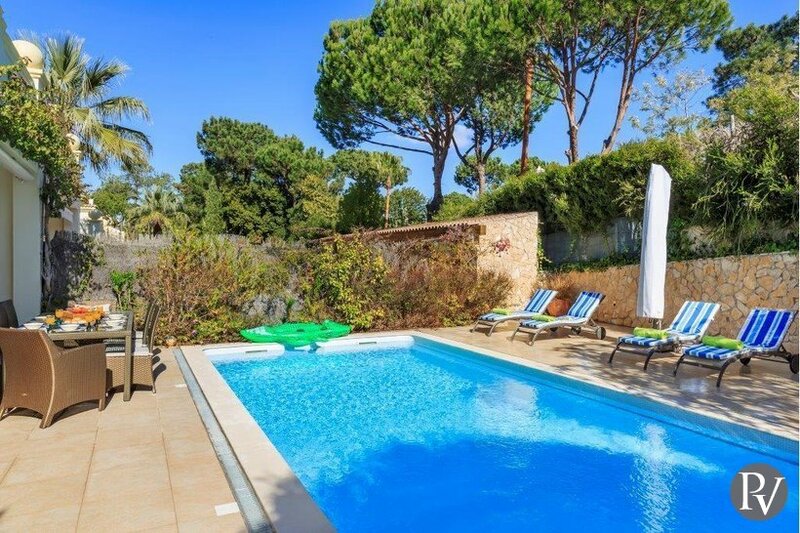 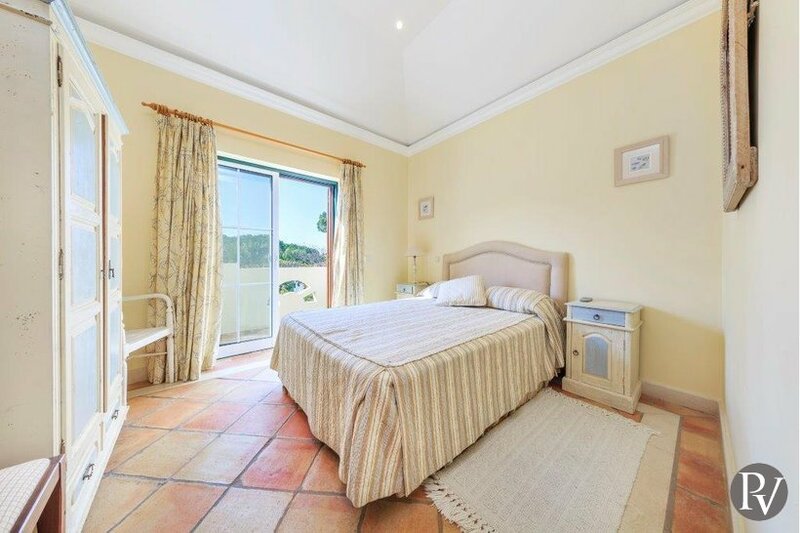 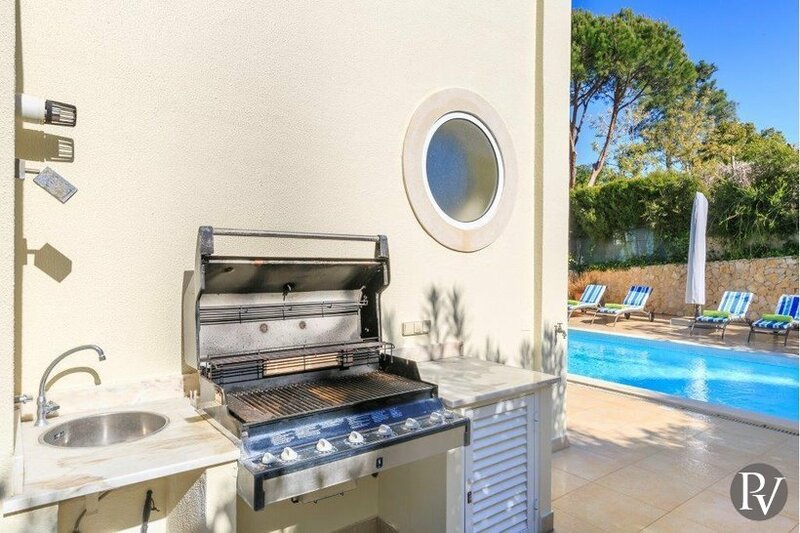 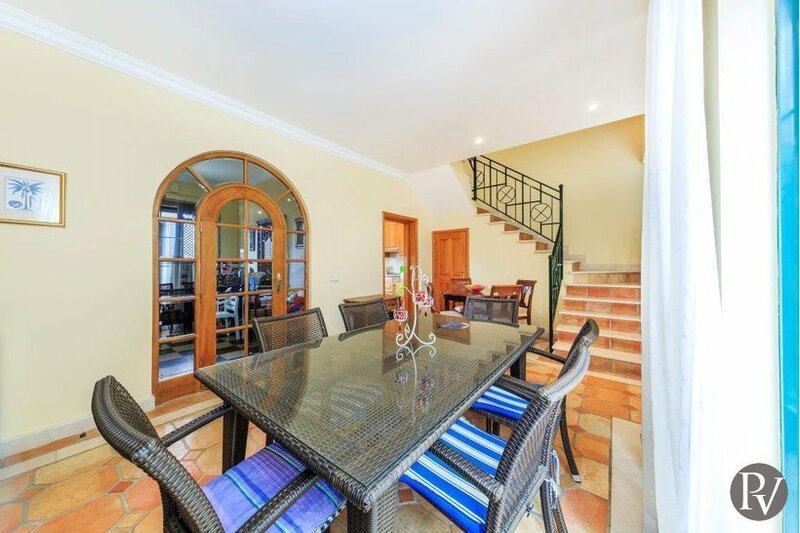 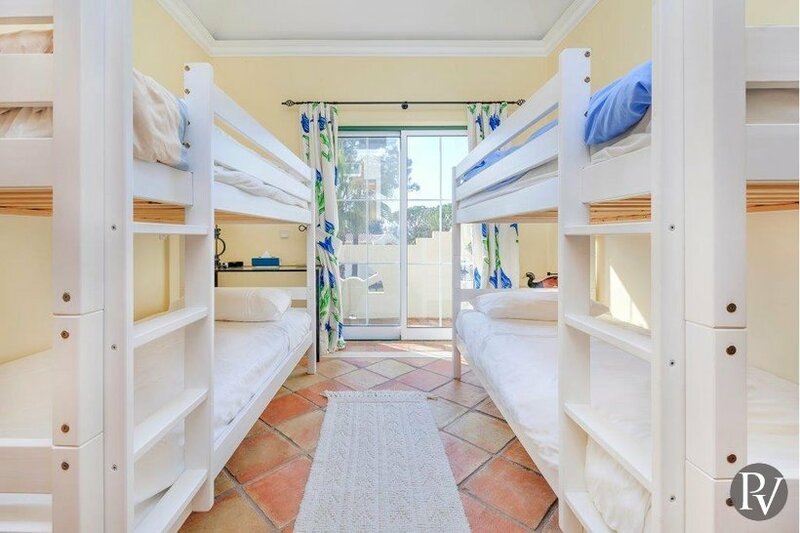 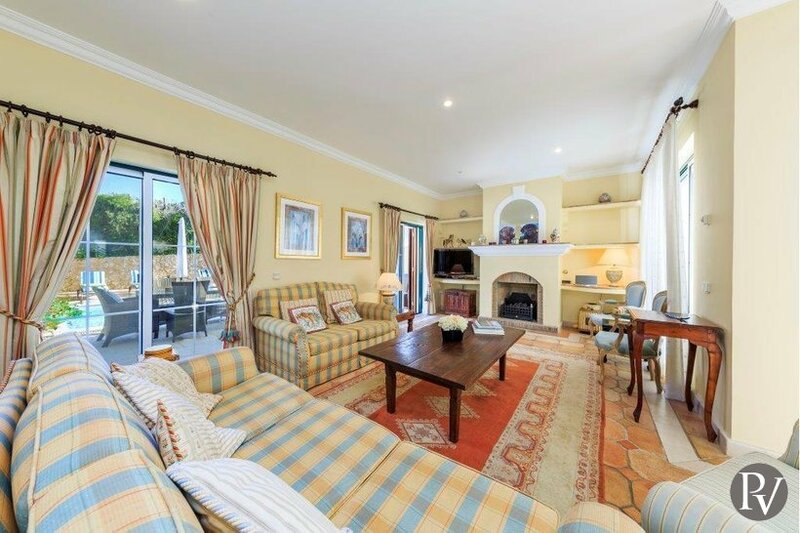 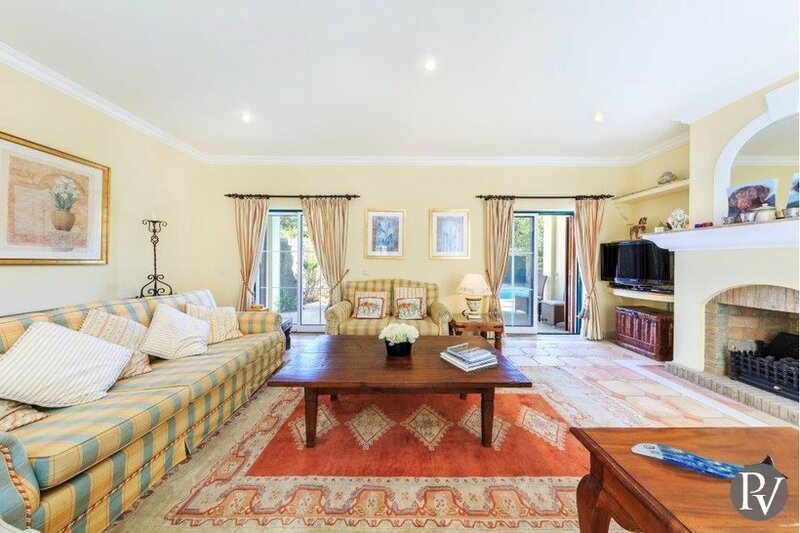 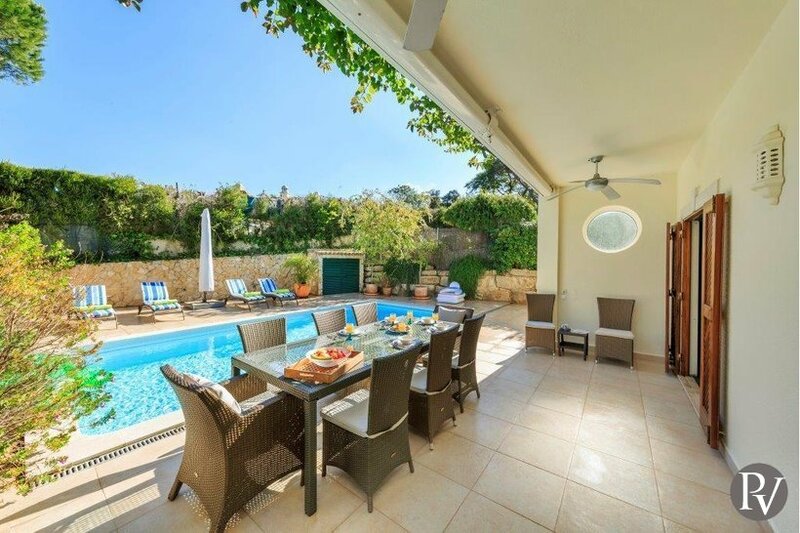 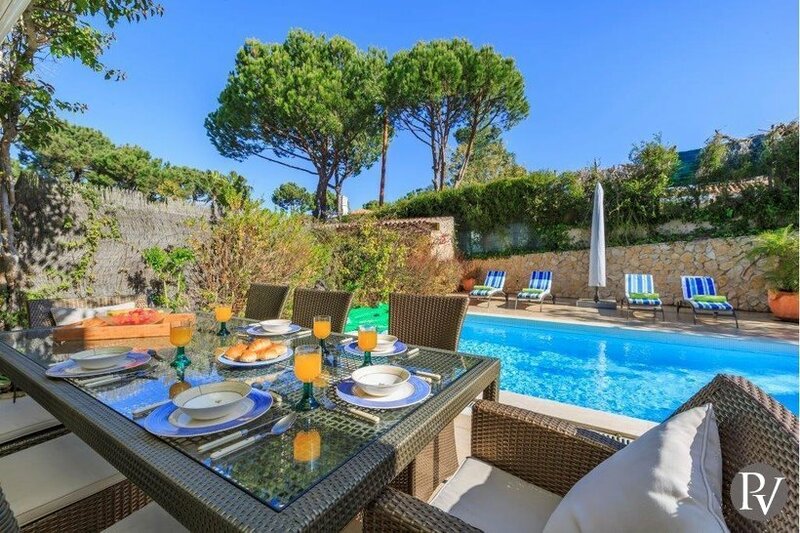 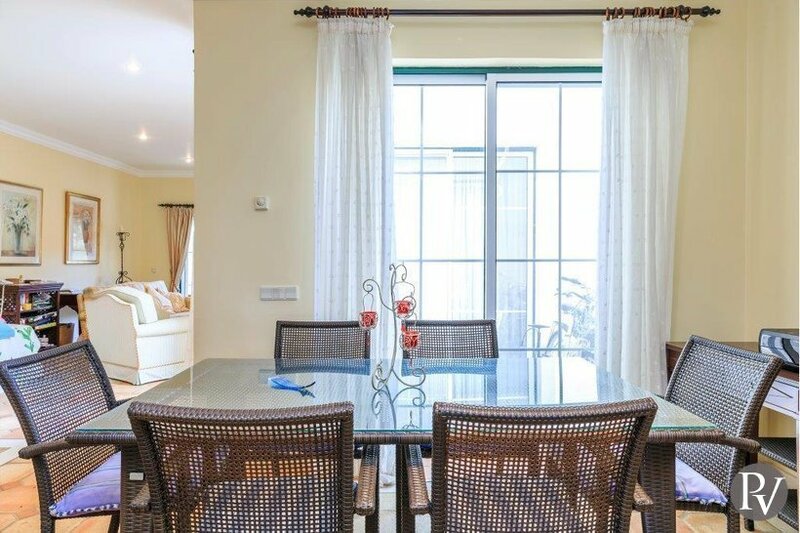 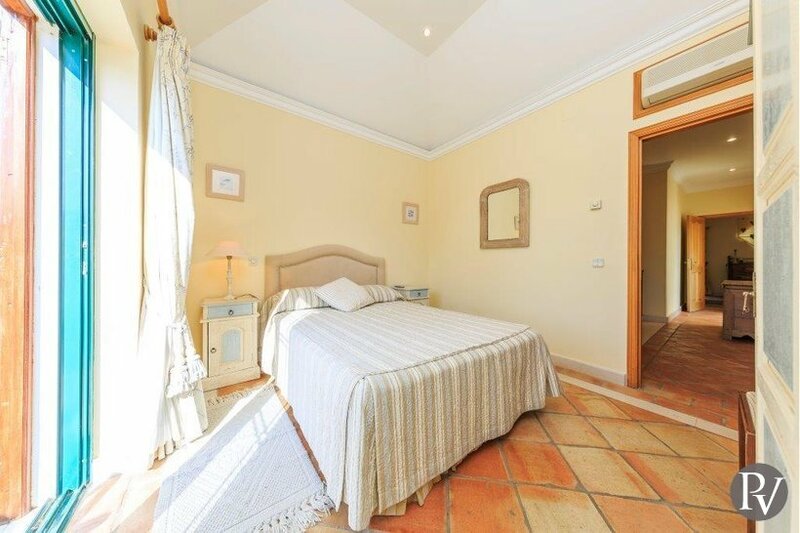 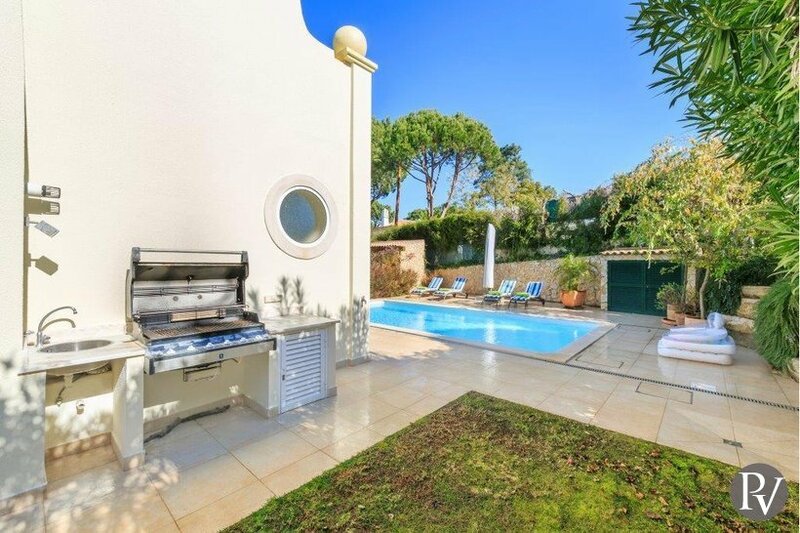 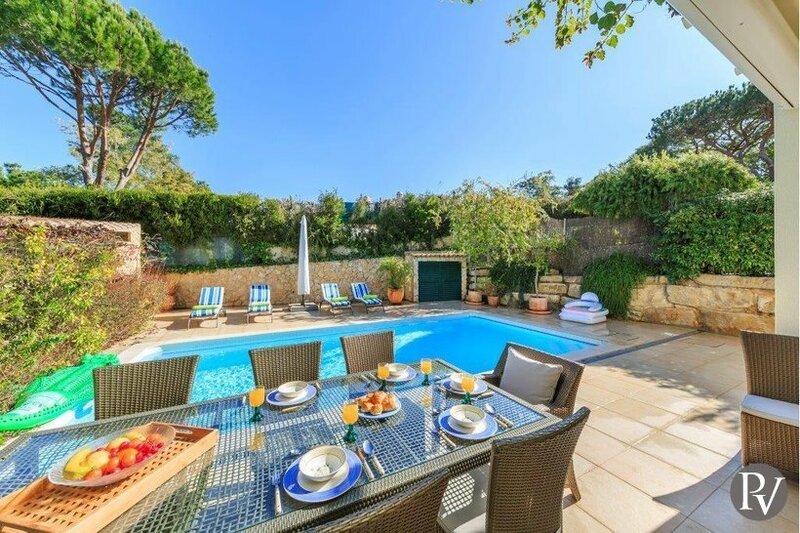 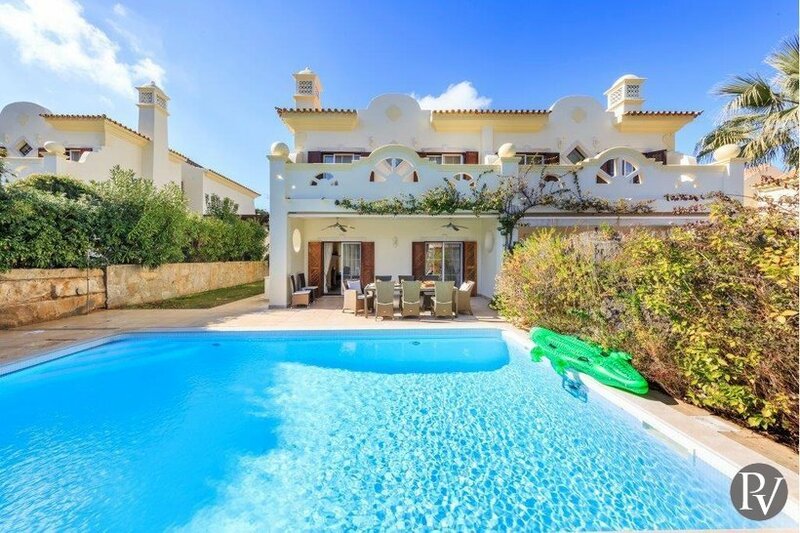 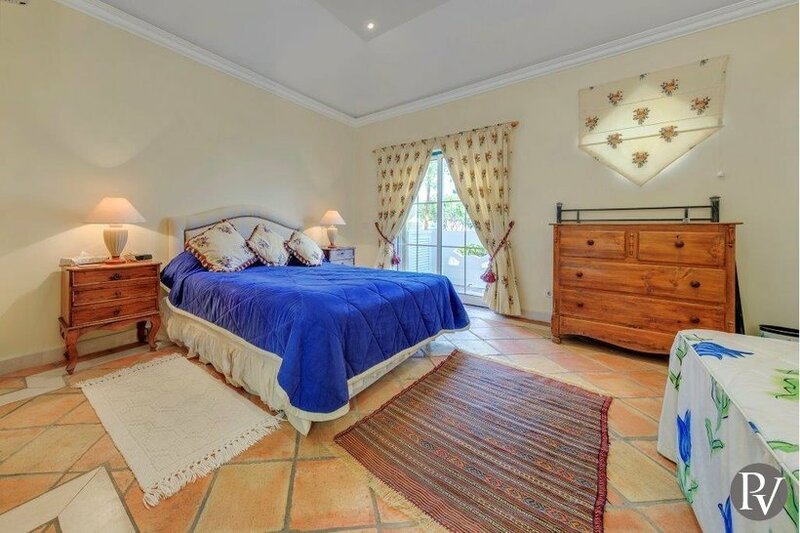 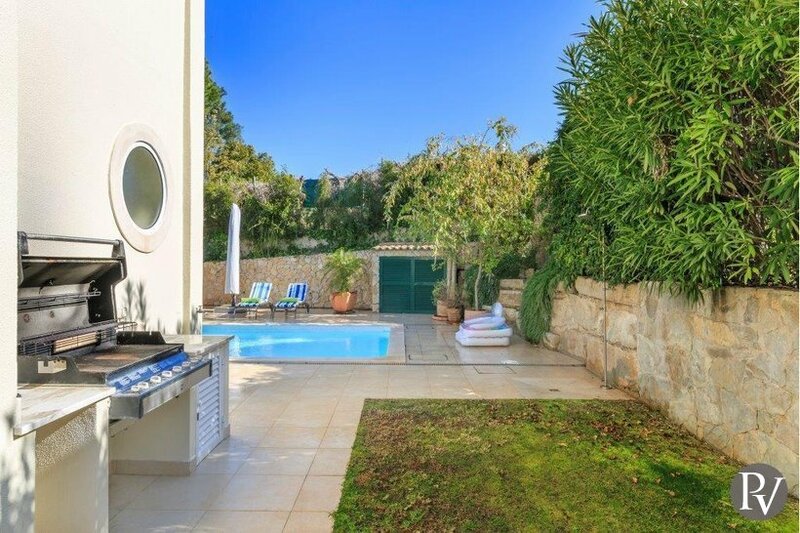 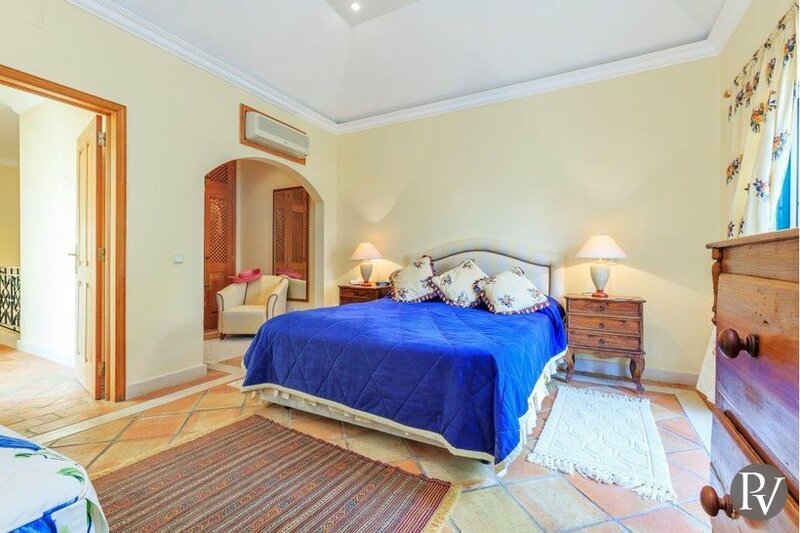 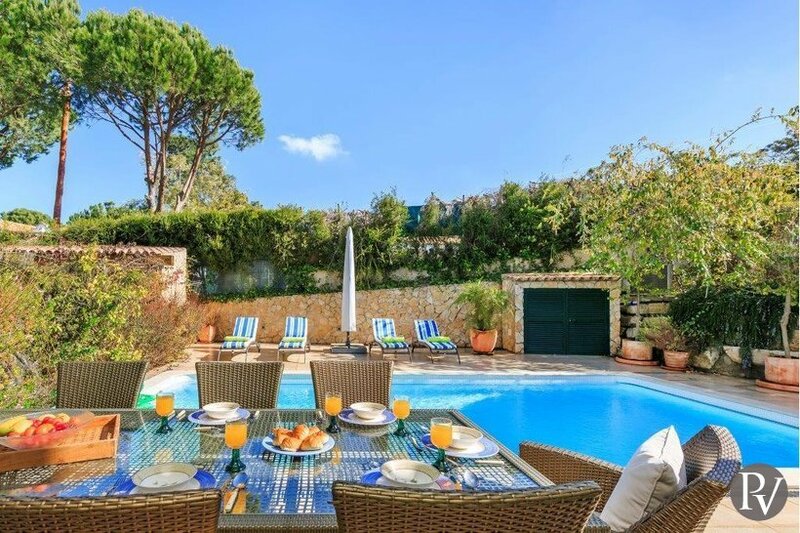 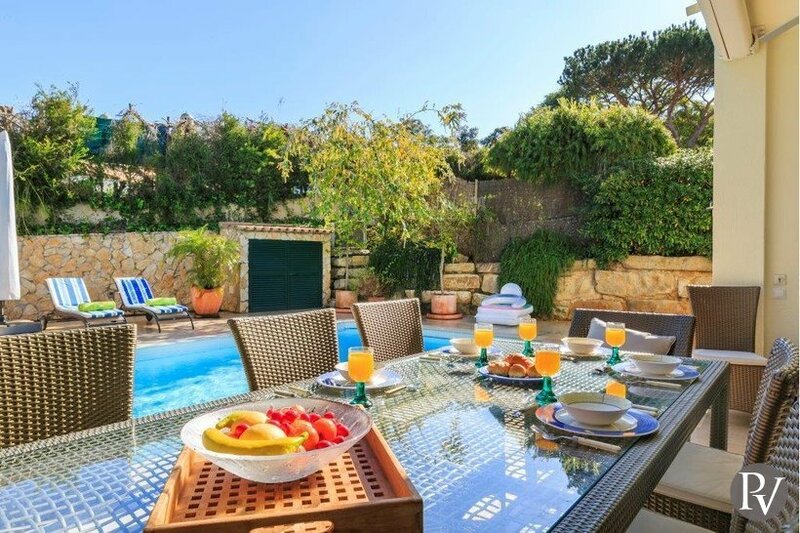 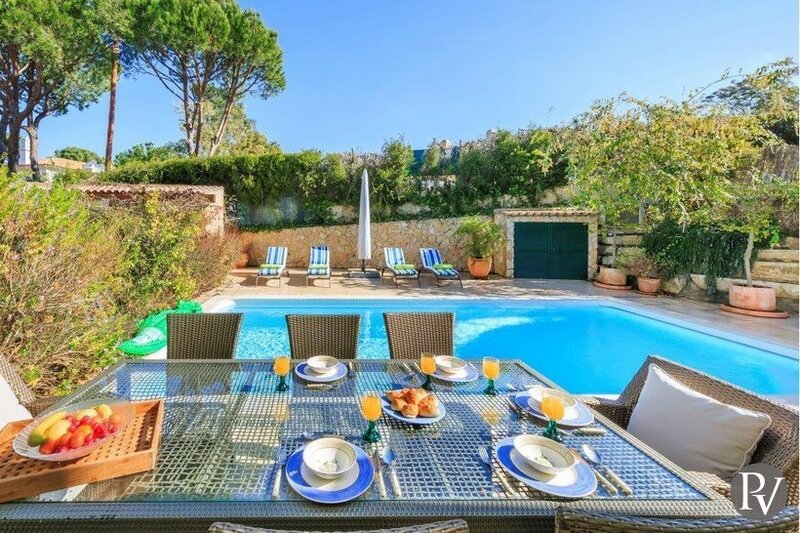 Casa Ally is a charming spacious 3 bedroom townhouse located in the popular Pinheiros Altos resort, Quinta do Lago, part of the central Algarve, Portugal. 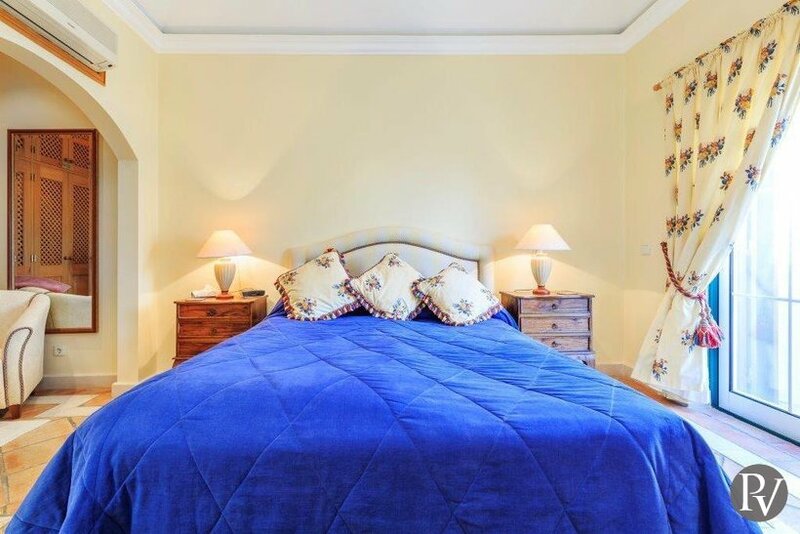 Sleeps up to 6 guests and has a lovely private heated swimming pool (charges apply for heating) as well as use of a communal swimming pool. 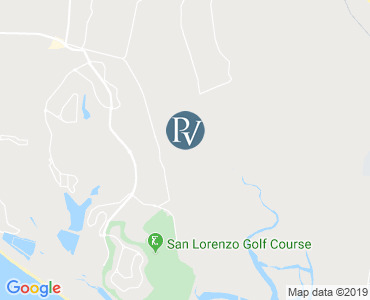 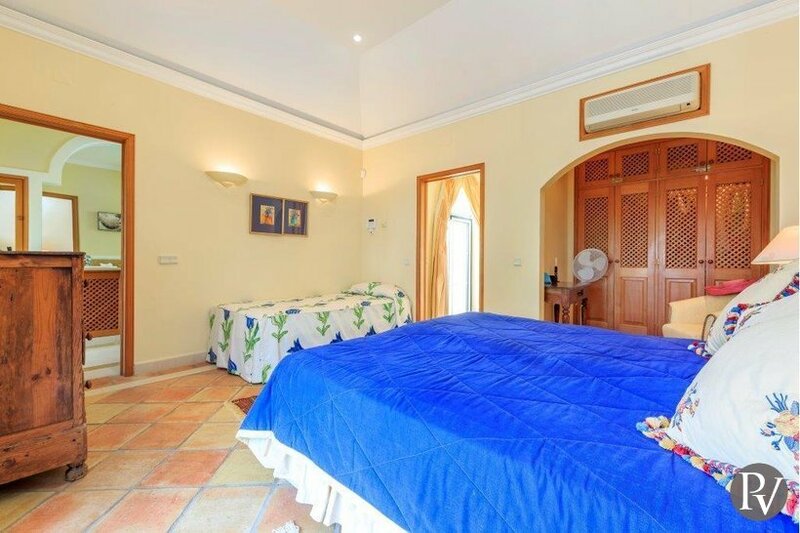 The property is located just 10 minutes from the beach. 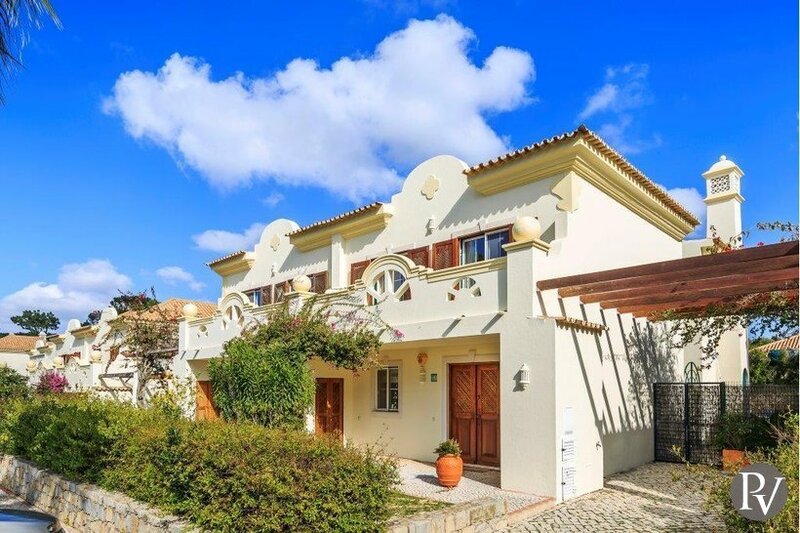 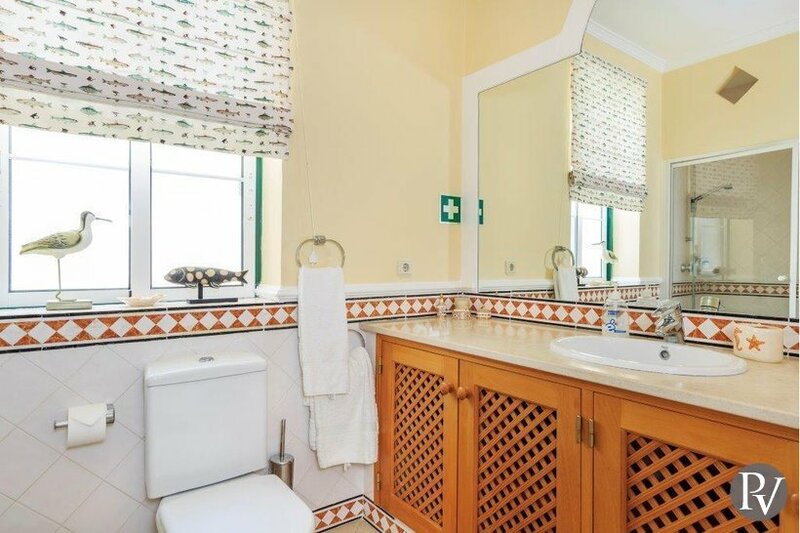 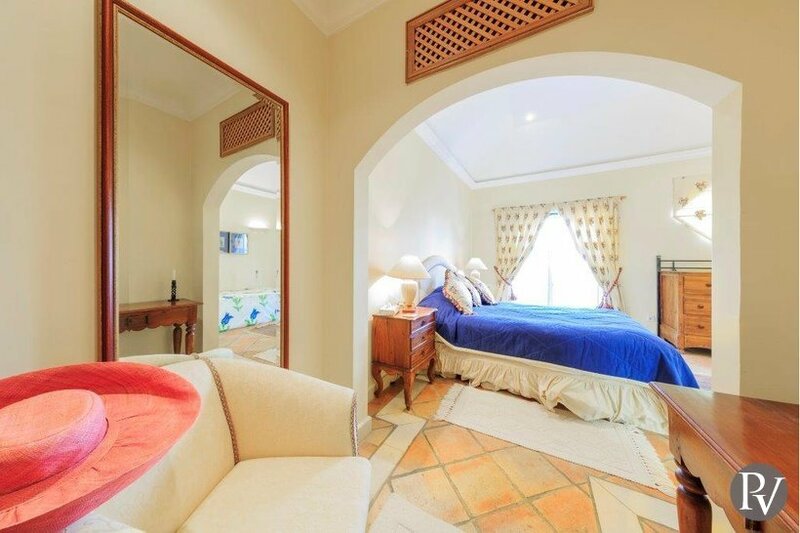 Spacious, light and airy with a traditional Portuguese style, Casa Ally offers high standards of comfort and attractive surroundings. 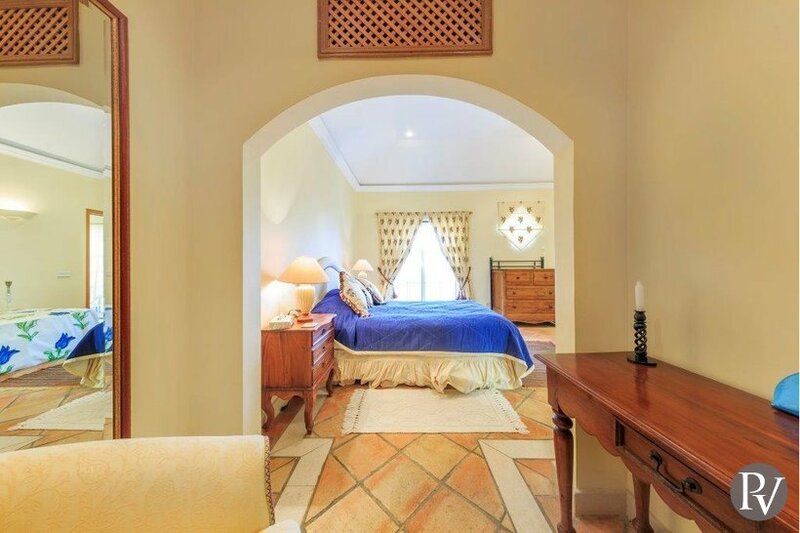 The villa enters into a hallway leading to an open plan living space which flows seamlessly from sitting to dining areas. 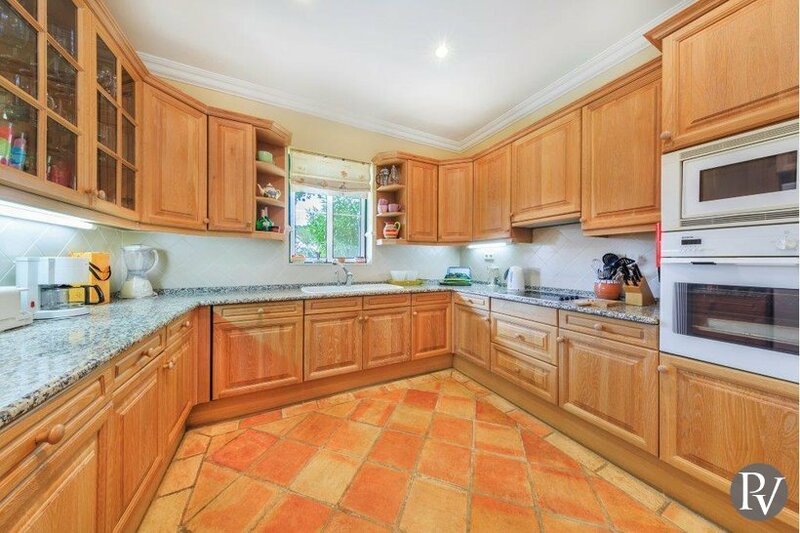 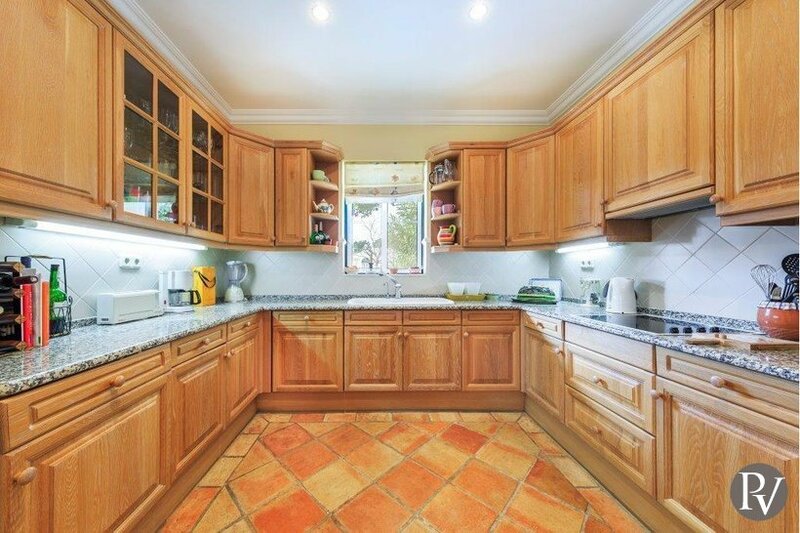 with the fully equipped kitchen offering excellent opportunities to create local dishes. 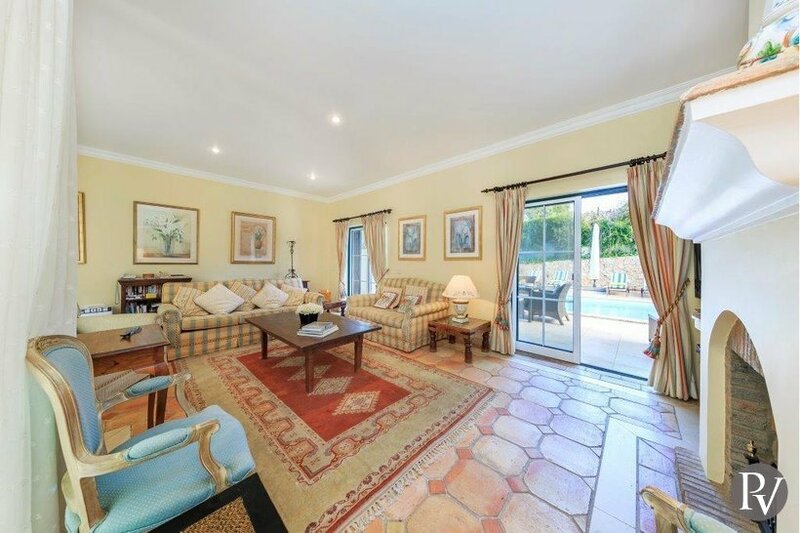 Private swimming pool, heating available for £227 per week. 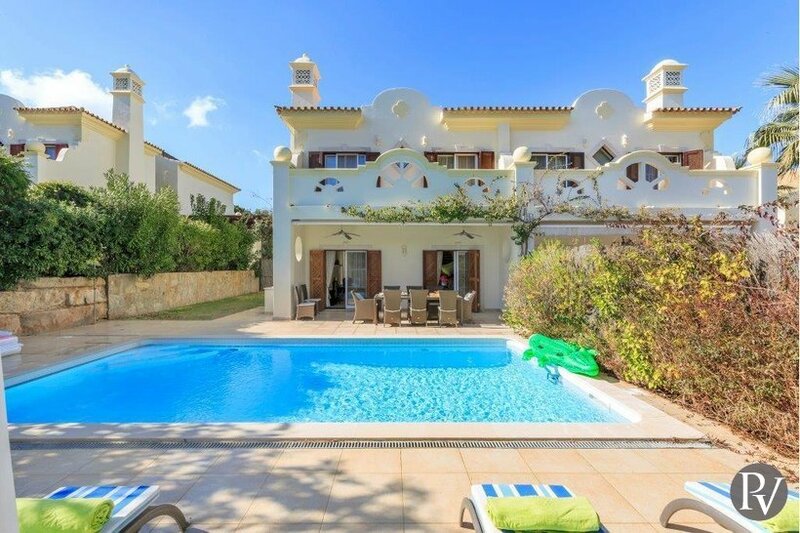 All prices are per week for the villa only. 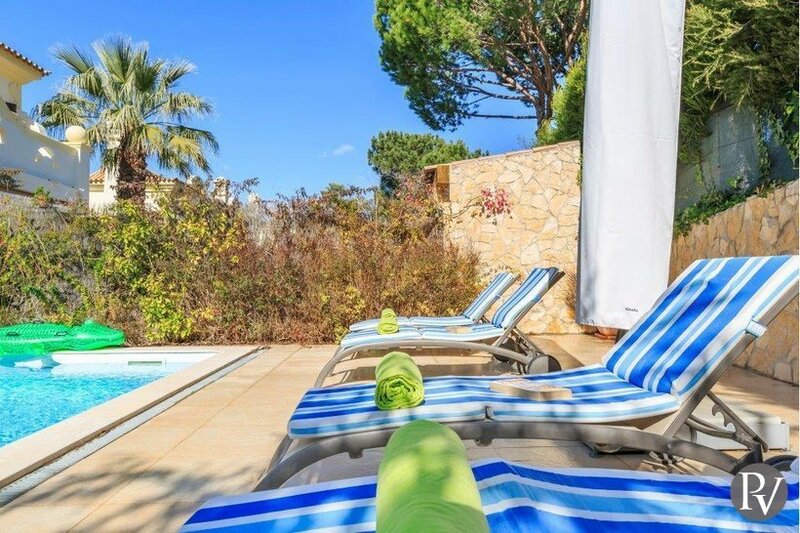 Villas are booked from 16:00pm on your arrival day (Saturday) to 10:00am on your departure day (the following Saturday). 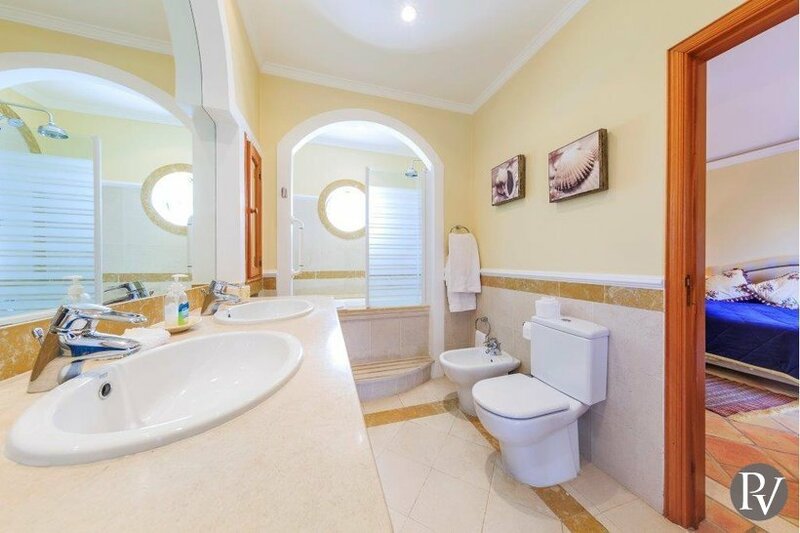 Please note that availability shown is subject to confirmation - please call our reservations team.